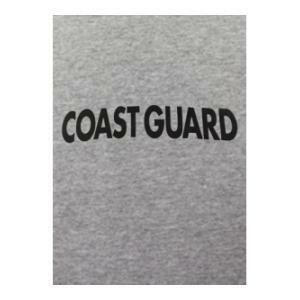 Welcome to our US Coast Guard T-Shirts section. 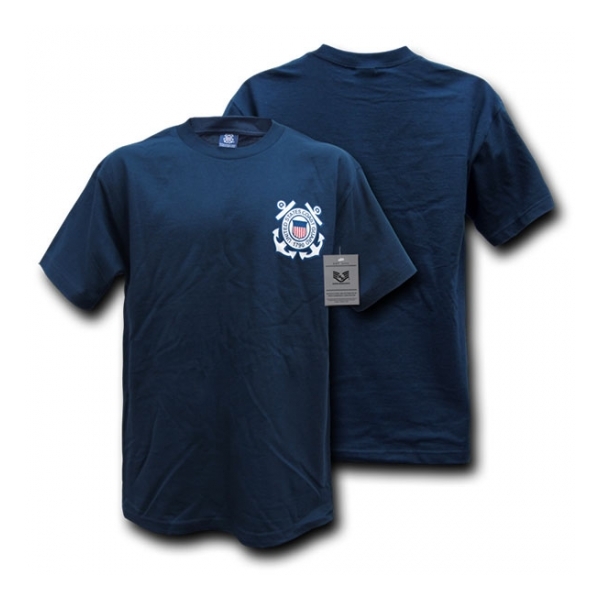 Here you will find a wide variety of US Coast Guard T-Shirts to select from. 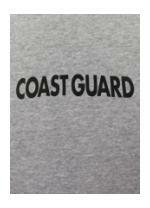 We also carry US Coast Guard Veteran T-Shirts along with all new US Coast Guard T-Shirt styles from 7.62 Design! 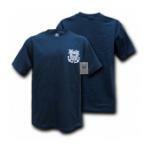 This short sleeve T-Shirt is screen printed and is made of a poly/cotton blend. 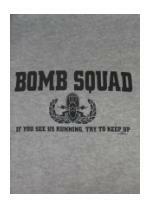 This short sleeve T-Shirt is screen printed and is made of a cotton/poly blend. 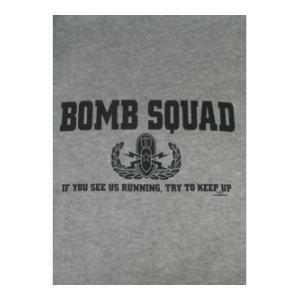 (Import Tee / Printed In The U.S.A.).